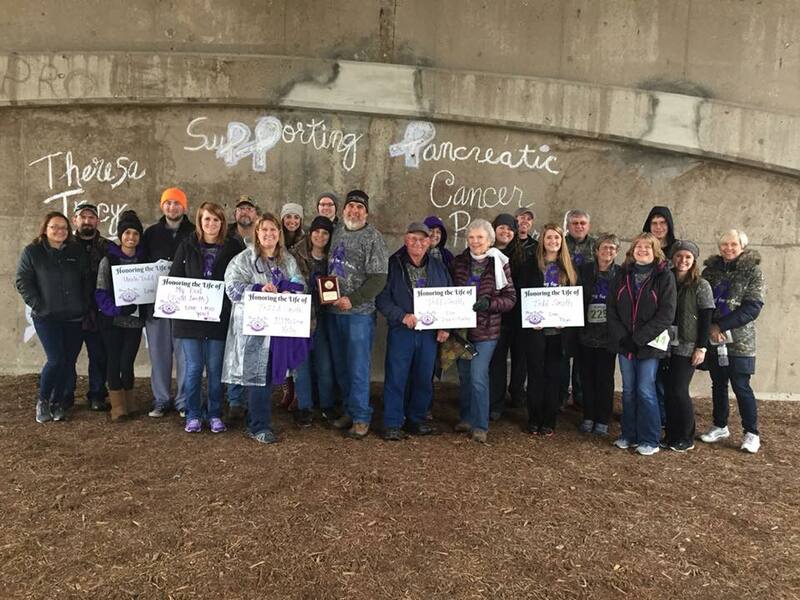 Team Todd has donated over $30,500 to the fight against pancreatic cancer! Team Todd was formed with Todd and Kelly Smith saw Orin Naramore and John Kahl on 25 News Today in November 2015. 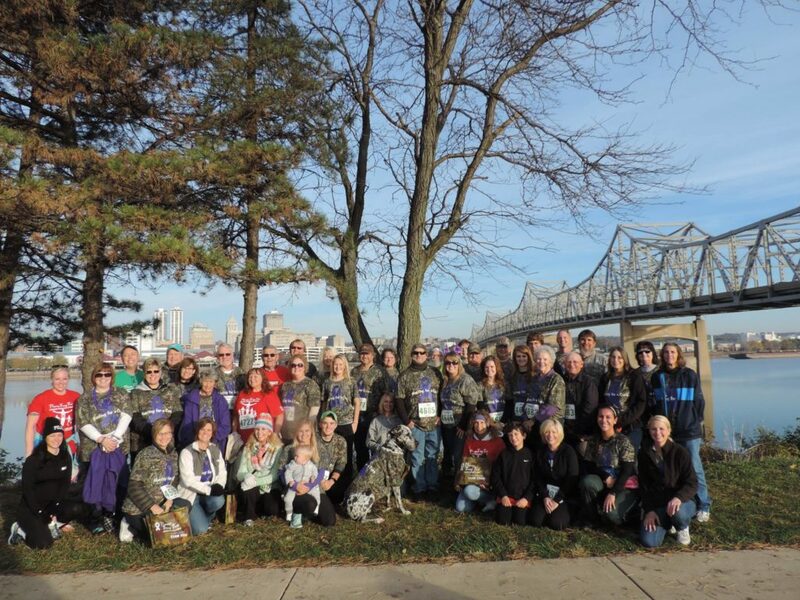 An overwhelming number of family and friends of Todd join them at the Theresa Tracy Trot to walk along side Todd. Team Todd has been a strong presence ever since. Team Todd held it’s first annual fundraiser in April 2016 with Todd hosting the event. 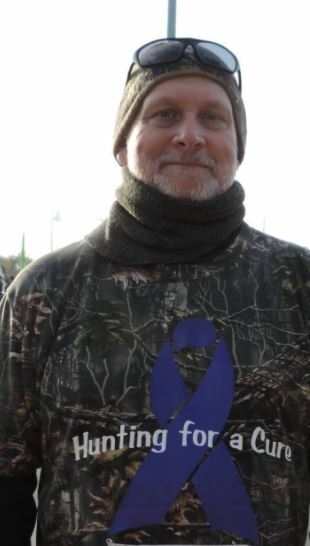 Unfortunately, God took Todd to be one of our pancreatic cancer angels in Dec 2016 but the fight continues. 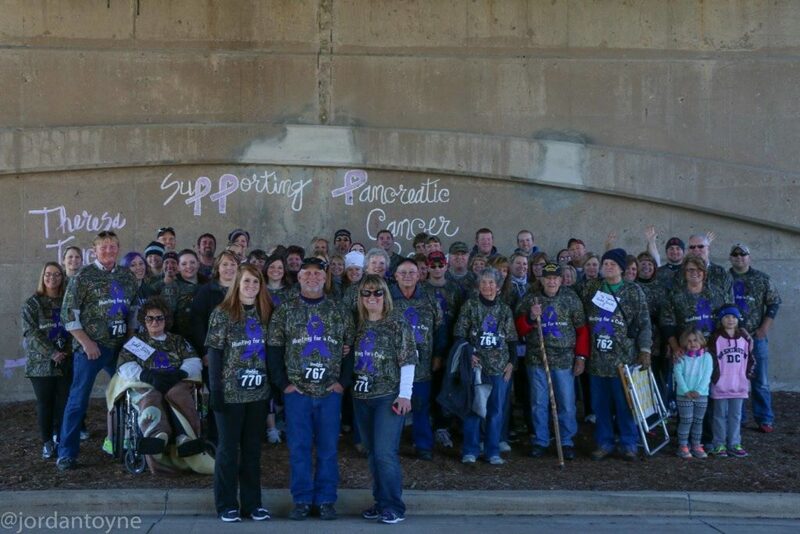 Team Todd held fundraisers in Toulon IL in 2017 and 2018. Theresa Tracy Strive to Survive is grateful to have the support of each person on Team Todd. Be on the look out next spring for the 4th Annual Team Todd Fundraiser! To increase survivability of pancreatic cancer through awareness of signs and symptoms of pancreatic cancer and advancement of cures through funding for research for early detection, testing, and treatment of pancreatic cancer. © 2016 Theresa Tracy Strive To Survive – All Rights Reserved. Site by Webservices, INC.